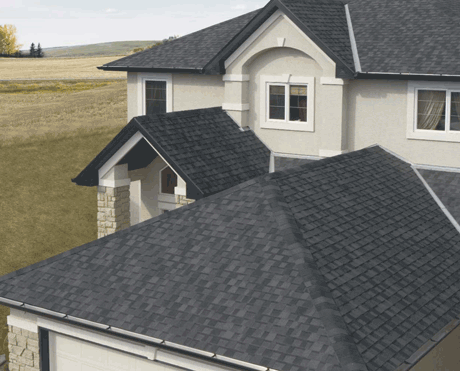 At Tri-County Brick we carry a complete selection of asphalt shingles and the accessories you need. Your roof is subject to extreme stress, which is why it's important that the roofing material you choose be of the best quality and designed for the local environment we see in Southwestern Ontario. We want your home to appear as beautiful as it can be. That's why we stock the largest selection of styles and colours to choose from,. Visit our huge showroom and let our experienced staff help you pick the right shingle for your home.